Mantzaris' intention is to get some more playing time but he has the luxury of picking a team that can play in the Eurocup as well these days and his choice is most probably Aris (unless something really unexpected happens). 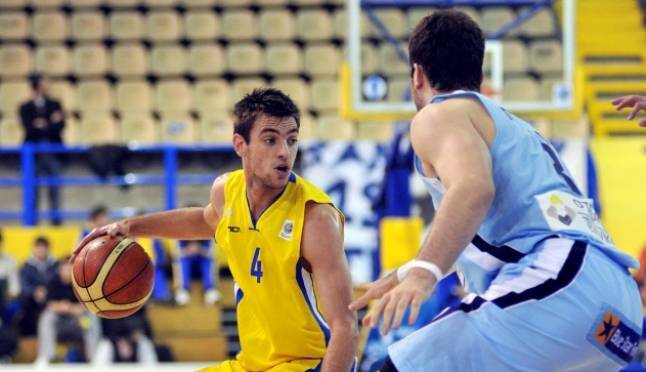 Mantzaris spoke to Kostas Sloukas(1.98-PG/SG) who also played for Aris on-loan last season and the head coach of Aris told him that he will be enjoying a starting-five position should he choose to play for them. Mantzaris was recently the final cut from the final squad of the Greek National Team which is a testament to his skill level at the young age of 21. Adrian Oliver to play for Aris? Maroussi made offer to Scotty Hopson? Jamie Vanderbeken to play in Greece?